Foxes are known for being clever and cunning. Maybe it’s because they evade traps and make off with livestock that isn’t theirs. 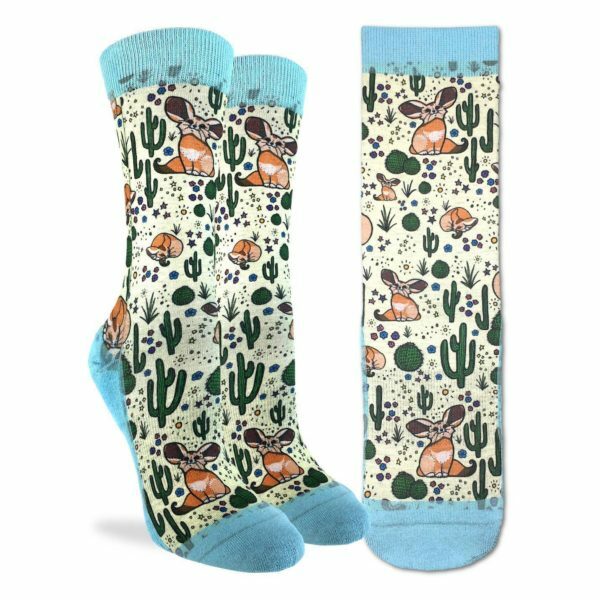 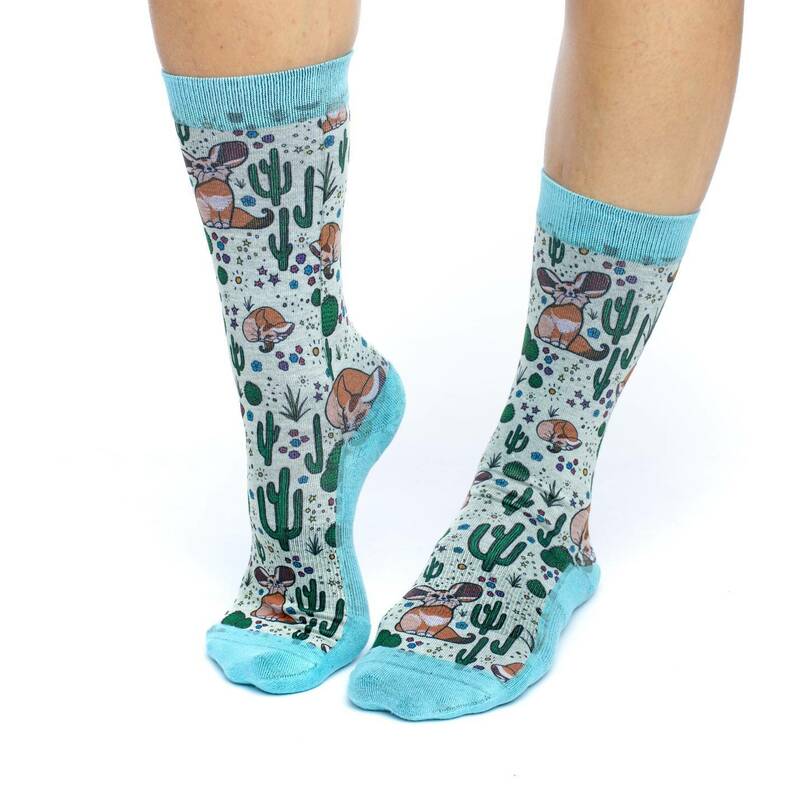 We’re not saying that wearing these crew socks will make people associate you with all of that, but they will think you’re foxy while you’re wearing them.